I've seen this tag flying around the blogging community for a few months now, and decided it was about time to give it a go myself! I love tags, especially when you're in a bit of a rut as to what to post on your blog, they're the perfect type of post to keep your readers interested and also for everyone to get to know you a little better! I set up this blog last year when I got my sponsorship, but my first ever post was on a website called FreeWebs in 2001! I did have another blog before this for a couple of years on my tumblr, it was under the same name, and then another one of webs however all my photo's I'd uploaded suddenly disappeared and I had to delete my blog in the end as it just looked an awful mess. However I feel I've done a much better job with everything this time round. I've been blogging now for over ten tears so I'm in the swing on things now! I'd been very unwell and I was stuck in my bedroom for about two years but wanted some sort of contract with the outside world, so I started a blog. I know a couple of people who started blogging the same time as me but just dropped out as they didn't find it as interesting as I did. I've always been serious about blogging, although at first it was just a little hobby for me as something to do I did try to put as much effort and time as I could do. Now it's what I do on a daily basis. It was a massive ramble post about me and my life, and giving reasons what I wanted to start a blog for. 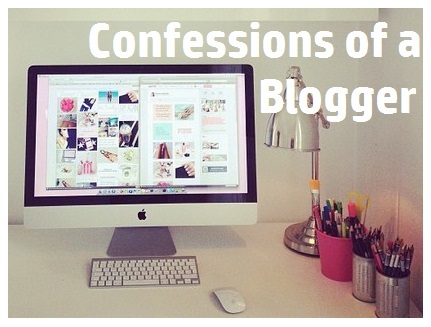 At least I treated my blog like a dairy and blogged my everyday. Whenever I get really unwell my blog suffers. 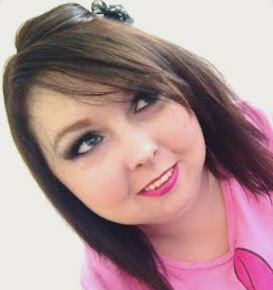 I have rheumatoid arthritis, ulcerative colitis, osteoporosis and anaemia so whenever one of them conditions flares up and I become seriously unwell I never seem to be able to concentrate on blogging. Well, I hope its still here for a start, and that I don't have to abandon it. Also, I just hope it continues to grow and get more people involved reading and commenting wise. I want to be well enough to go to more bloggers meet ups. Definitely the comments, I love seeing that people have actually thought about and engaged with the babbling that I post here. Only another blogger understand the loving feeling in your heart when someone comments a lovely comment on one of your posts. I've had a couple of bits of hate mail over the years. When it comes to someone who doesn't blog, I just put it down to them not understanding about my blogging but when hate mail comes from another blogger, that is what upsets me the most as the blogging community is supposed to be friendly, wonderful and encouraging. Everything around me which I love; music, art, quotes, other bloggers, other websites, fashion, new brands, make up and cosmetics, skin care, beauty, books, games, literally everything. I would love it if Sarah joined in on this tag. If you decide to do this tag or have done this tag then please let me know as I love reading them. I hope you all have a wonderful day!